In a rapidly changing world, it is very important to understand what God’s will is and how it is to be fulfilled. 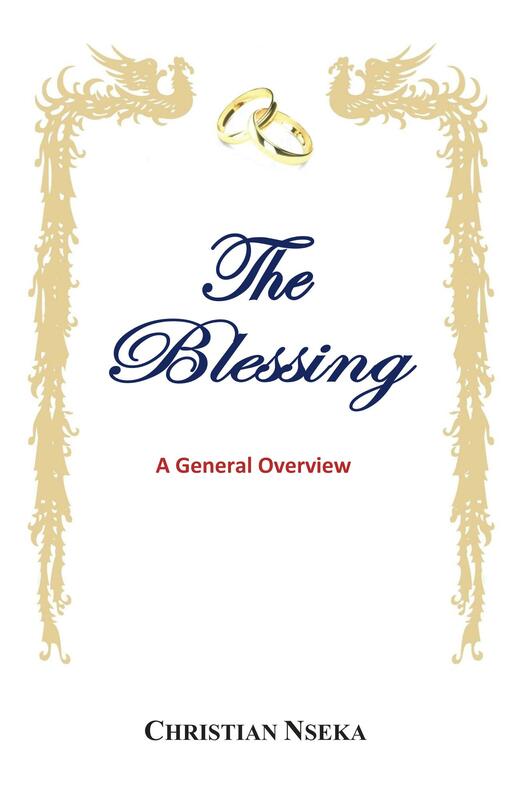 This book is written to serve as a tool in helping readers understand the difference between the reality of the world as is and what God envisioned when He created. At the core of it all is marriage. Marriage is at the center of building and maintaining societies. What about God’s will? What is necessary for the establishment of God’s Kingdom? Chapter 2: What Went Wrong? 1. What Makes an Ideal Spouse?